There's a new attention disorder in town, something called "sluggish cognitive tempo." Right now, children who exhibit signs of this potential new disorder --daydreaming, lethargy and slow mental processing -- are often treated as though they have attention deficit hyperactivity disorder. There's still a lot of controversy around making a new designation and researchers agree that more study is needed. In his New York Times article Alan Schwarz explains how the whole story is made murkier by research funded by pharmaceutical companies with a vested interest in the results. "Yet some experts, including Dr. McBurnett and some members of the journal’s editorial board, say that there is no consensus on the new disorder’s specific symptoms, let alone scientific validity. 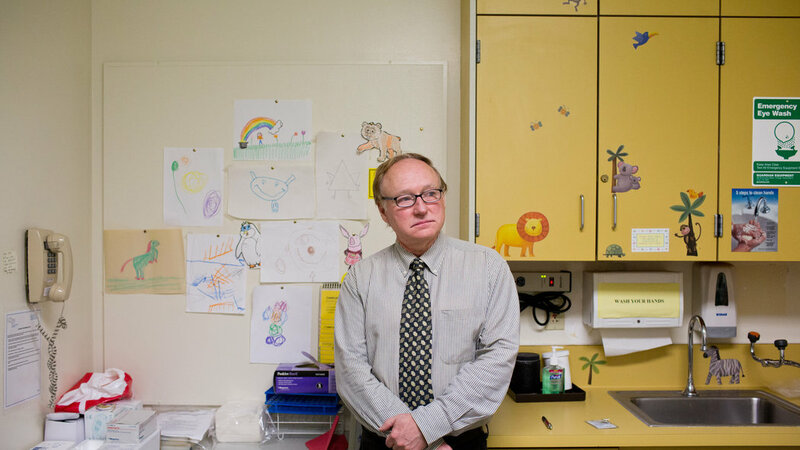 They warn that the concept’s promotion without vastly more scientific rigor could expose children to unwarranted diagnoses and prescription medications — problems that A.D.H.D. already faces." And as always, in light of what we know about the growing brain's need for downtime, for daydreaming, for creativity, we pose the question about these deficiencies: is it the kids or is it the system? Idea of New Attention Disorder Spurs Research, and DebateWith more than six million American children having received a diagnosis of attention deficit hyperactivity disorder, concern has been rising that the condition is being significantly misdiagnosed and overtreated with prescription medications.